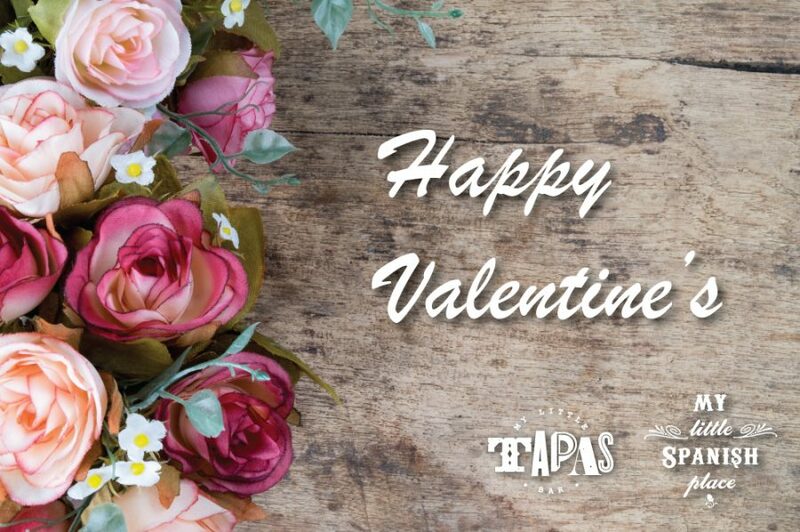 Treat the one you love with an evening at My Little Spanish Place this year. Head down to our Bukit Timah outlet for a warm, cosy atmosphere or our Boat Quay branch for its fantastic views by the Singapore River. Each special this year has been carefully paired with a selected wine, which will be made available by the glass for one night only.